Winter season is a fascinating time to travel around the country: everything changes due to the weather, and you will be able to enjoy new stunning landscapes and breathtaking views. However, during this period you need to take extra precautions, especially if you decide to use a rental car in Iceland. The winter season goes from late October to late April and is well known for its unpredictable weather and really short daylight time. If you decide to hire a car in Reykjavik, you would have only three hours per day before it becomes dark again. It is important to check weather and roads conditions during your period of the trip. There are several sites, which are quite helpful. Icelandic Met office will give your the most updated information on the weather forecast and The Icelandic Road Administration will show you the road map with details on the roads conditions in the area. Car Rental Iceland with Reykjavík Auto. 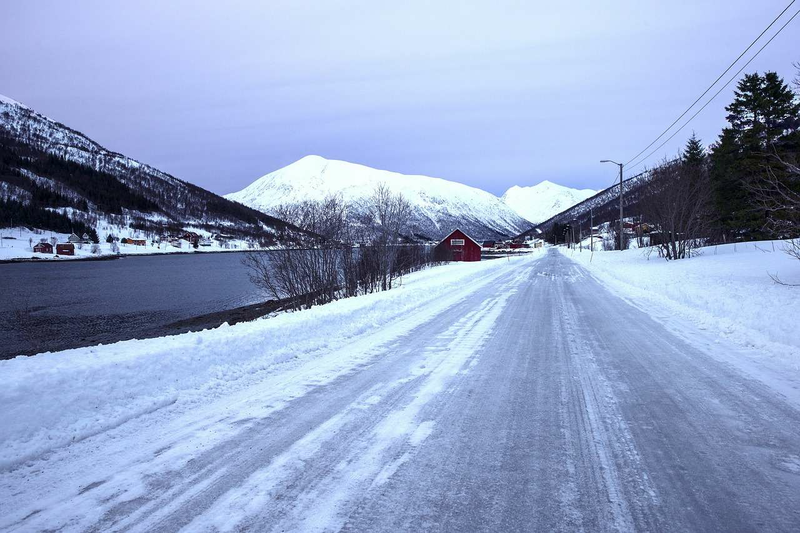 You should learn about your rental car as much as possible even before arriving to Iceland: find out what types of tiers your car have, many experienced drivers recommend that in winter it is safer to get 4x4 car, to minimise the risks on the road. Iceland car rental companies can be very helpful at explaining the basic rules and conditions on how to drive around the country safely. It would be a good idea if you can discuss your route with them beforehand, in case you have any questions. Driving rules are quite similar in Iceland with other countries, probably you should pay extra attention on the roads, as there can be animals there, especially in winter. Also it is prohibited to drive off roads in Iceland, as you can damage nature, so in case you don’t see the number of the road, it would be better to avoid driving there, otherwise you will risk to get heavily fined. Don’t worry about gas stations, as there are loads of them across the country. You should bear in mind that many stations are self-service, so don’t forget to have your credit/debit card with you. Even if it is challenging to have a rental car in Iceland in the winter, it is worth it, as the trip will give you amazing memories and a chance to experience beauty of the country. So have a safe trip!